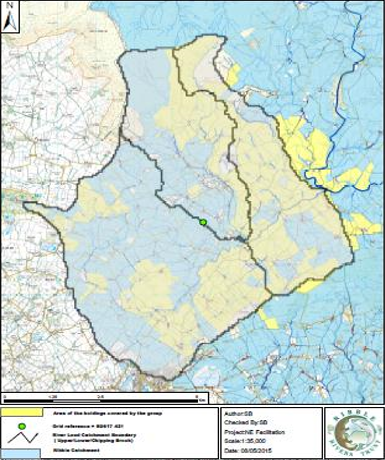 Enhancing existing woodlands and expanding woodland cover in locations where well managed woodland can benefit landscape character, biodiversity, water quality and flood risk, in addition to wider climate change, economic and social benefits – key locations include: flood plains, incised river valleys and cloughs within the Wenning, Ribble, Conder, Hodder and Lune river catchments. These will be targeted to specific locations using Ribble Rivers Trust Ecosystem visualisation maps, and hydrological flow path outputs. This will be combined with walkover data already held, or to be undertaken by farmers.